2017 Championship Winning Formula Vee for sale. Only 2 outings in 2018 which yielded 3 pole positions, win and 3rd place all using year old tyres – still the car to beat. For the 2016 season I completely stripped and rebuilt the car around a new chassis. 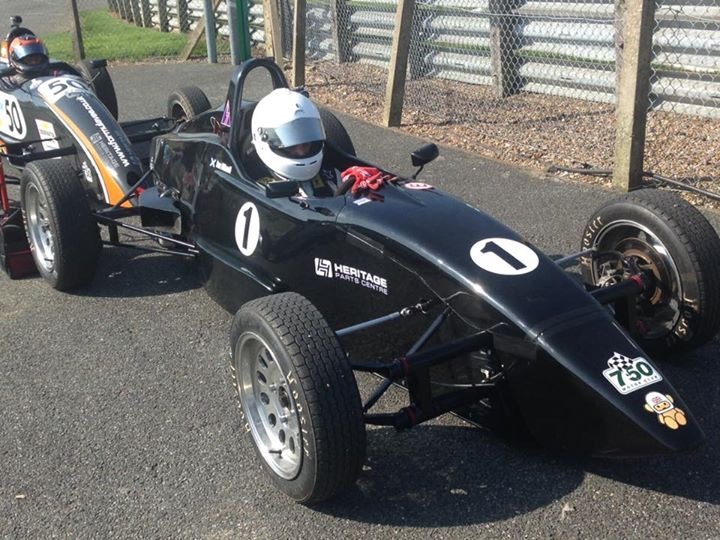 Numerous developments including FF1600 roll bar, improved cooling and lightened components. Distributor, switches, ignitions leads all replaced. This car is ready to win the 2019 championship in the right hands. Price includes some spare bodywork and suspension components. Happy to help the buyer get started with running the car or develop it further – there is still untapped potential. Price is £10k for the car, spare bodywork, suspension arms etc an additional £500.